YOUR NEEDS ... OUR PRIORITY! 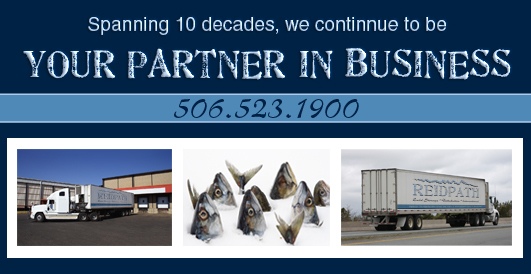 REIDPATH's has a long-standing history in the fishing industry with fishermen and consumers alike. Through domestic and global supplies, we have the ability to provide you with a seamless commodity stream tailored to your business. Please explore our site to learn more about us; we look forward to serving you!